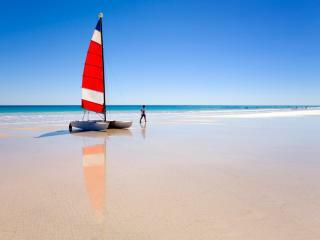 Broome is one of Western Australia's most popular holiday towns located 2,200km from the capital, Perth. Cheap flights to Broome are operate out of most major Australian cities, making a holiday to Broome and the Kimberley region both easy and affordable. 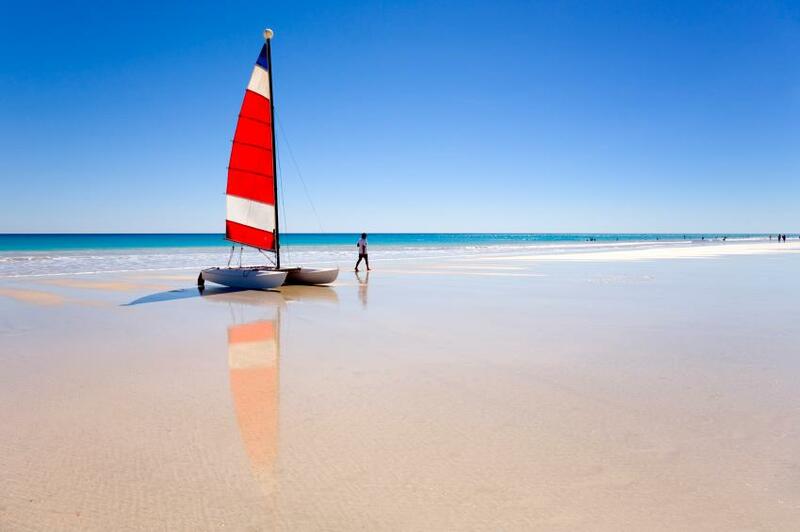 Renowned as the gateway to the amazing wilderness frontier of the Kimberley region, Broome is also known for its strong pearling industry, oil and gas operations and beautiful Cable Beach. 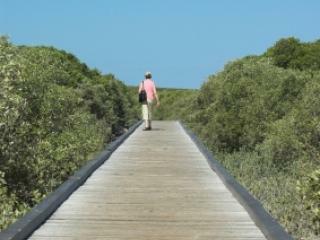 Although the population of Broome is just 14,500 the population surges during peak season to over 45,000 per month. Broome is also home to a large international airport that sees hundreds of flights to Broome arriving from all over the world. 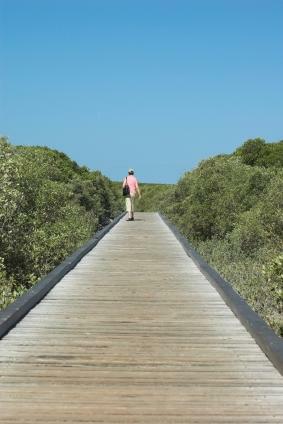 There are a number of international, domestic and regional airlines that offer cheap flights to Broome including Airnorth, Skippers Aviation, Qantas, Virgin Australia and Virgin Australia Regional Airlines. Flights to Broome arriving from international destinations include Adelaide, Brisbane, Darwin, Derby, Exmouth, Fitzroy Crossing, Halls Creek, Karratha, Kununurra, Melbourne, Port Hedland, Perth, Sydney and Denpasar. Broome Airport is also home to a heliport which is home to two hangars measuring 40m x 30m and a helipad with a capacity of up to 4 large helicopters. These helicopter flights to Broome service the Oil and Gas operations of the nearby Browse Basin and the facility is complete with check-in, briefing rooms, public amenities and refreshments as well as bus transfers to the main passenger terminal, security and screening as well as ground transport services. Cheap flights to Broome arrive at the Broome International Airport, within walking distance of the main township of Broome and nearby attractions such as Chinatown. Considered the gateway to the amazing Kimberley region, visitors who wish to see Australia's last true wilderness frontier will arrive via flights to Broome before continuing on to the Kimberley and nearby Bungle Bungle Range in the Purnululu National Park near Kununurra.